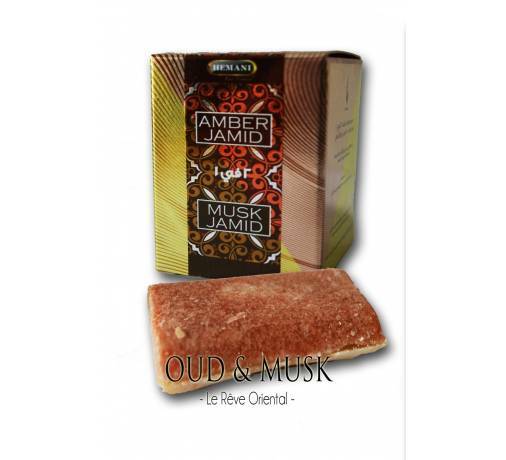 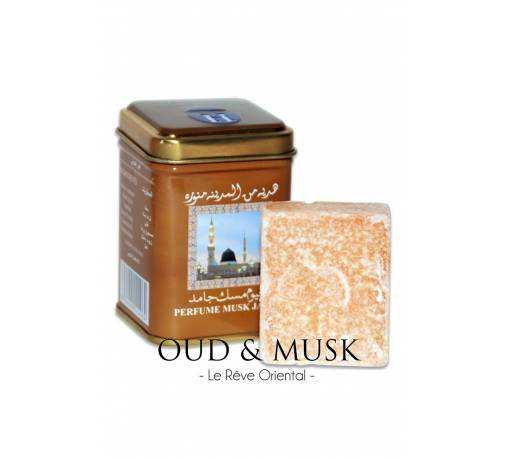 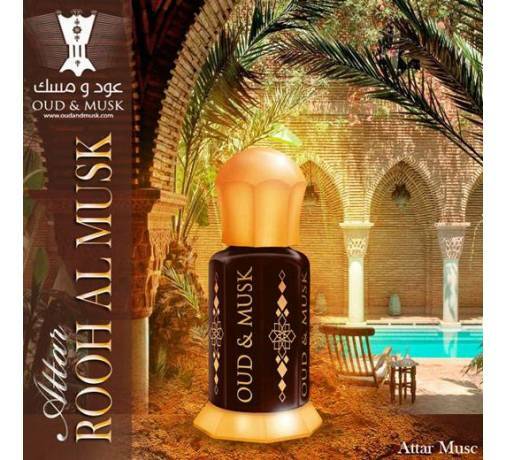 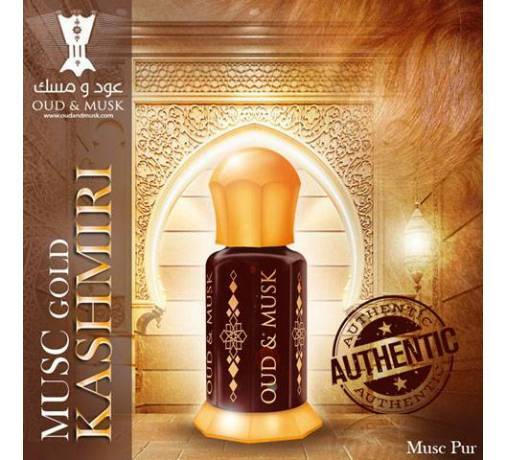 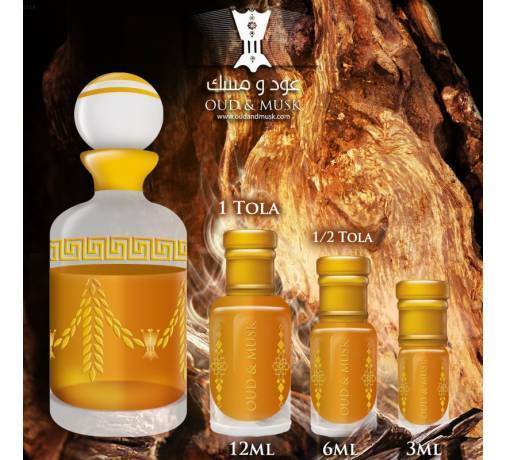 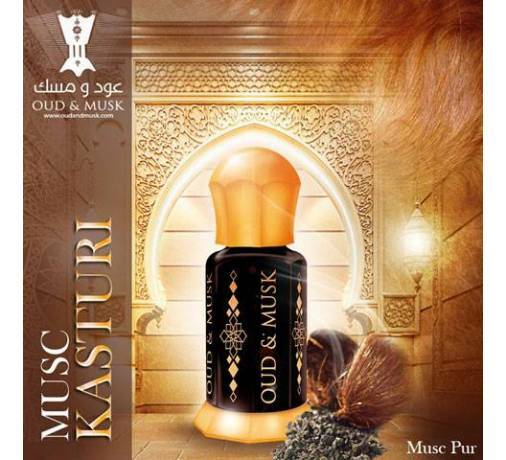 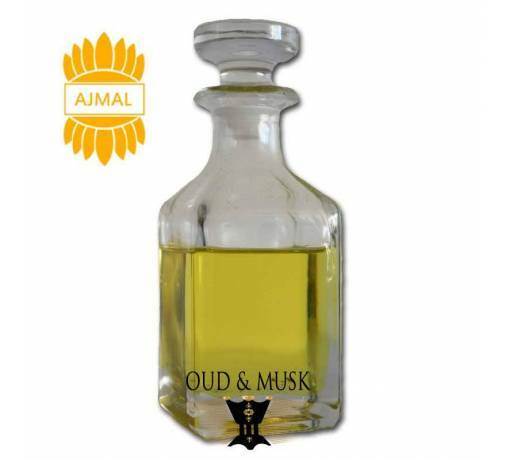 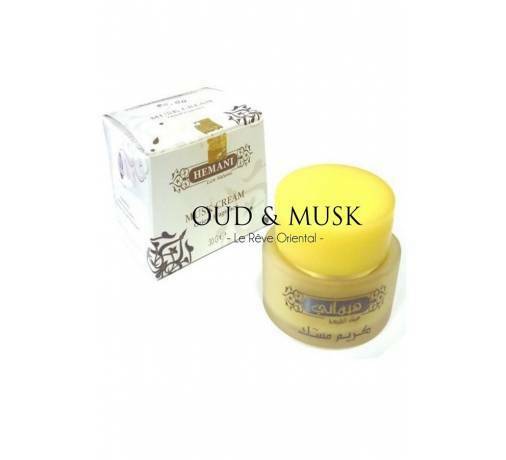 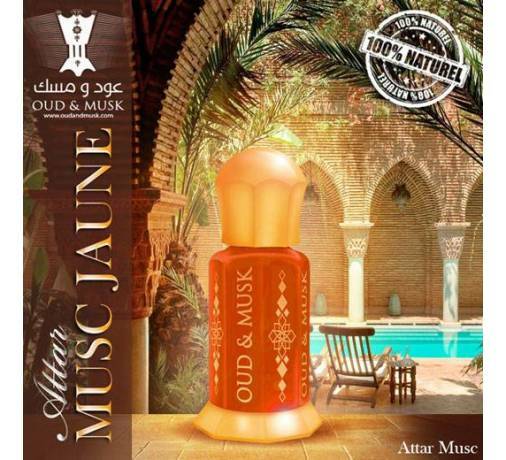 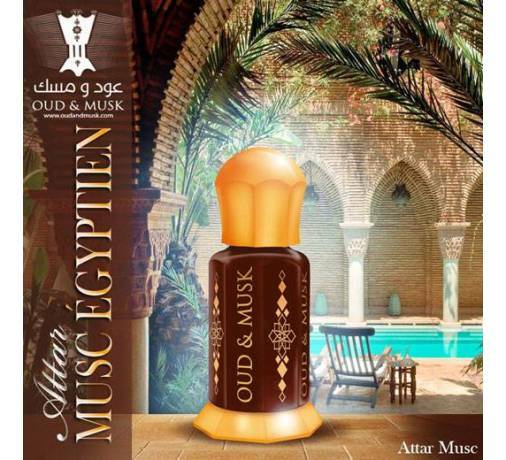 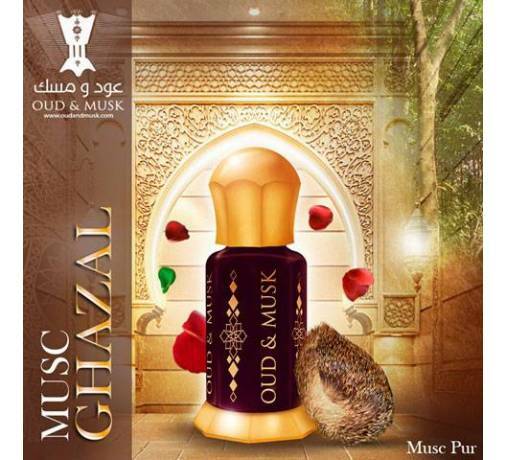 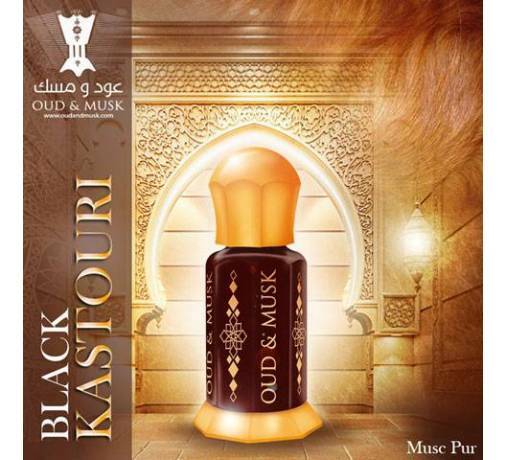 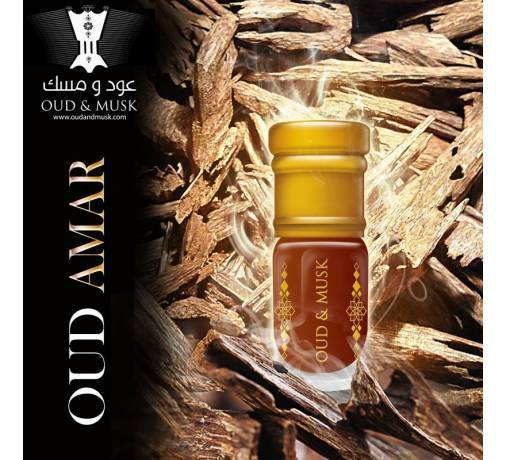 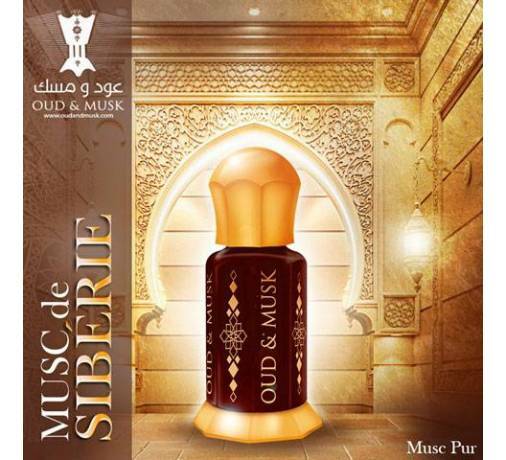 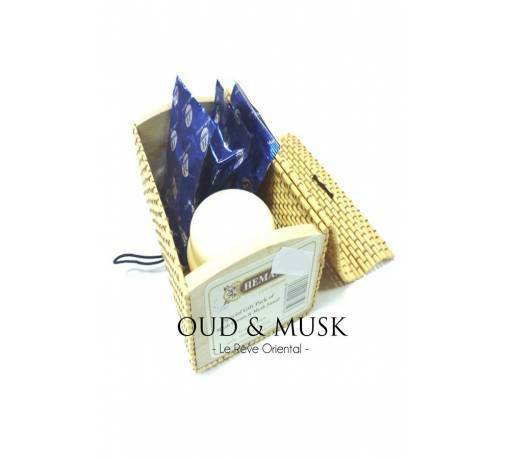 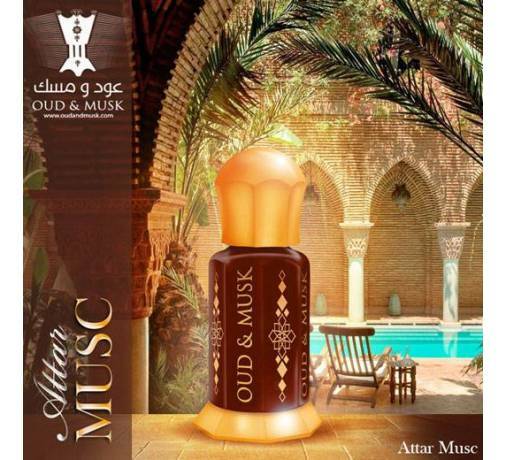 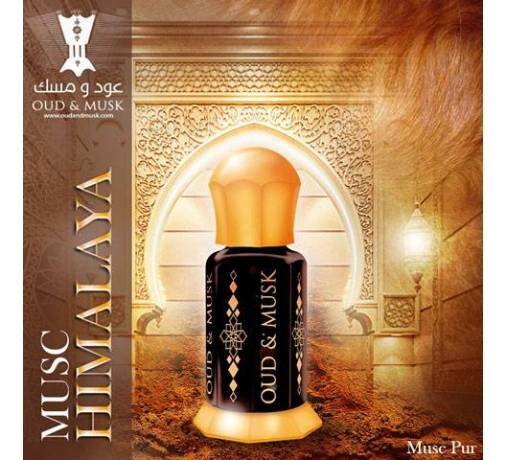 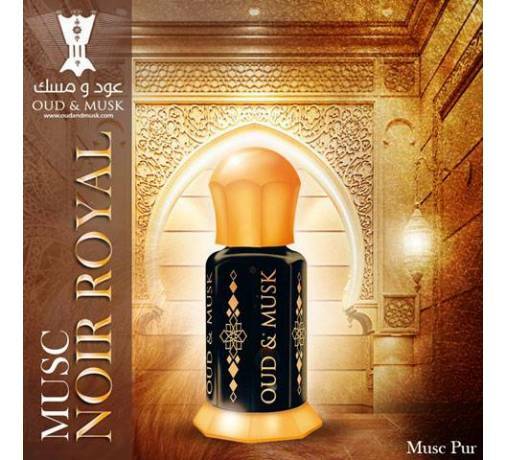 Top notes sweet, fine and harmoniously mixed with balsamic scents. 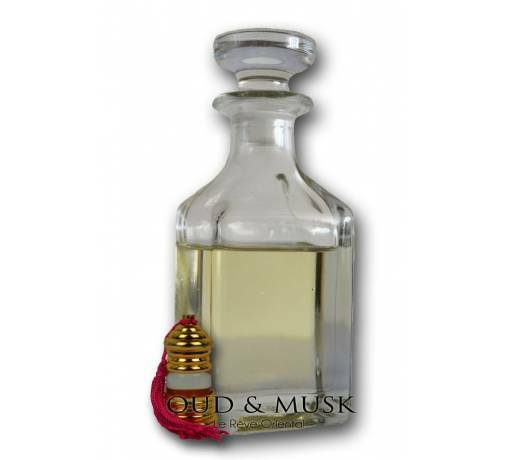 His heart notes include warm and sweet chords of vanilla and honeysuckle added to the musky scents and slightly fruity that illuminate the whole. 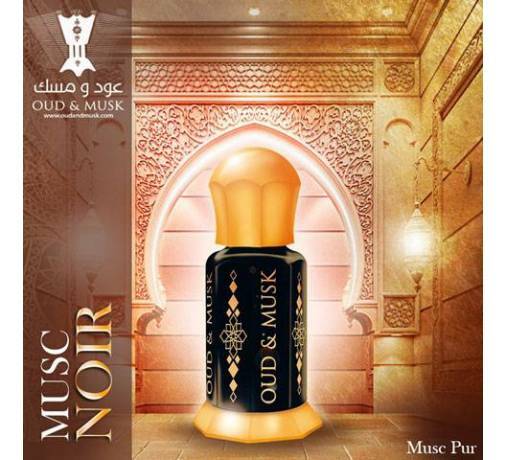 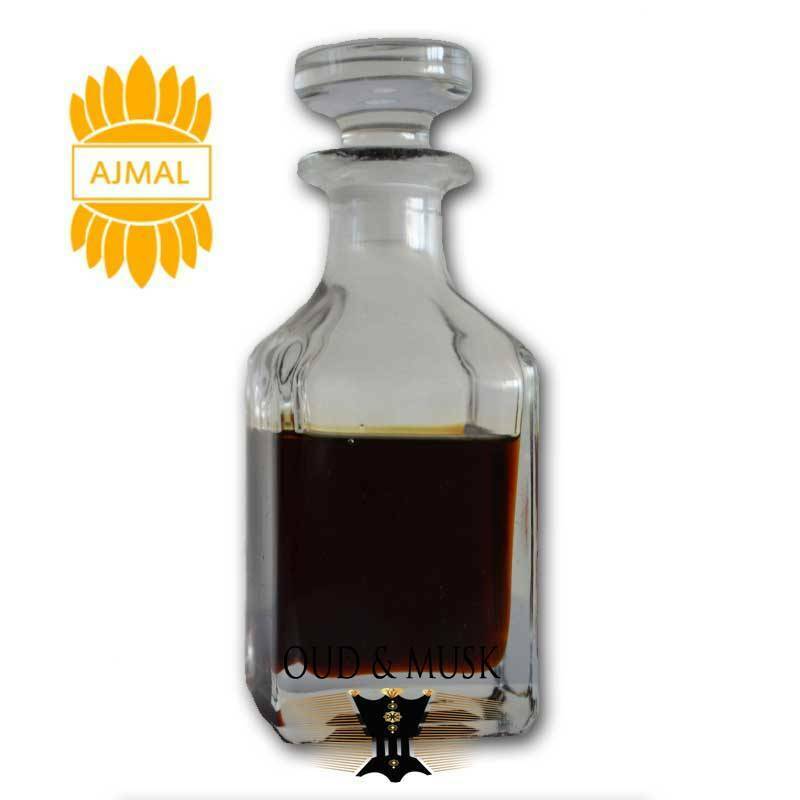 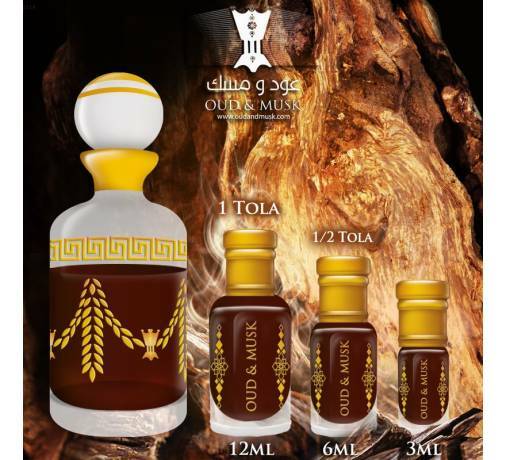 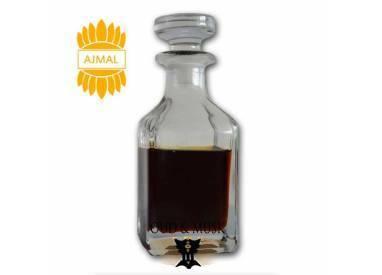 Finally, the basic balsamic, floral, amber and musky notes are responsible for its elegant, mentholated, light and welcoming final scent with lasting clarity.